Many first-time home buyers don’t take the time to get pre-qualified. 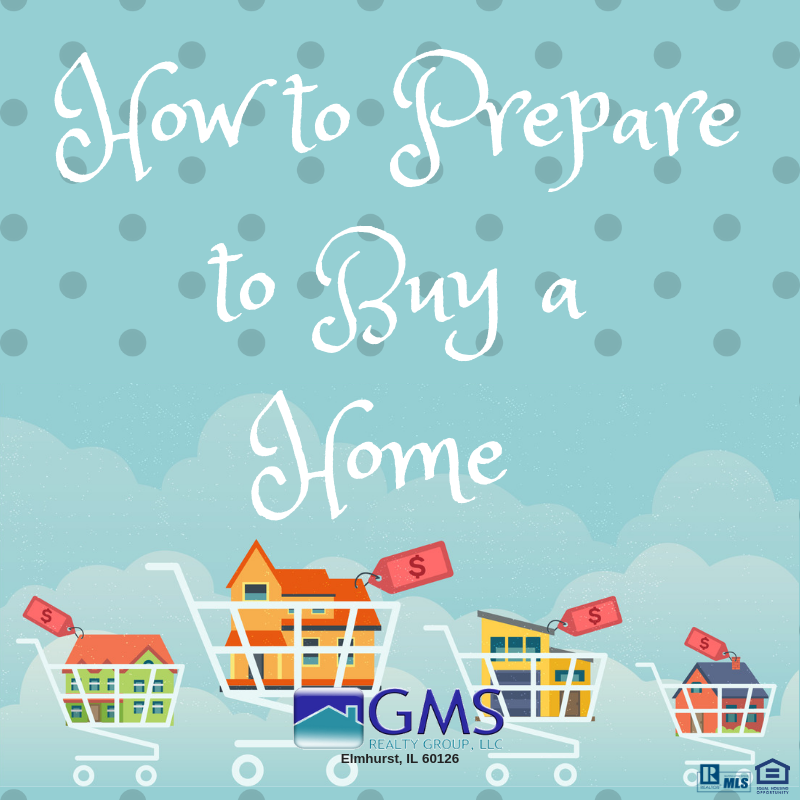 They also often don’t take the time to shop around to find the best mortgage for their particular situation. It’s important to ask plenty of questions and make sure you understand the home loan process completely.